This solid elm dining table seats up to eight people. 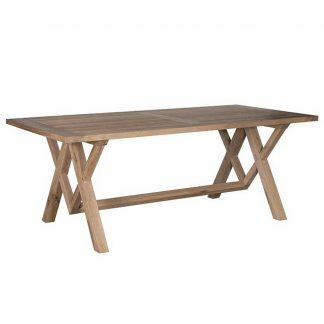 The top is made with characterful boards joined with contrasting coloured timber tie bars which match the base. 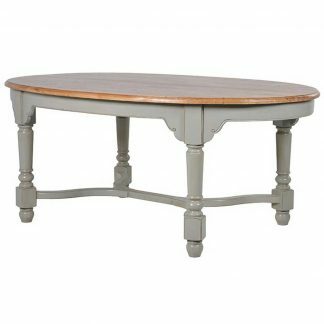 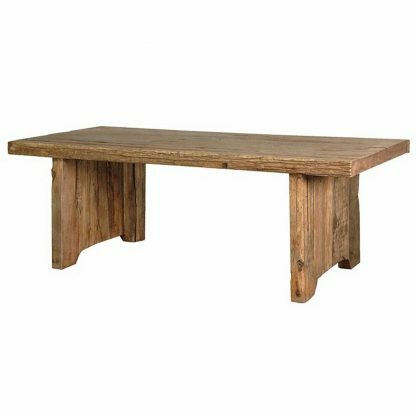 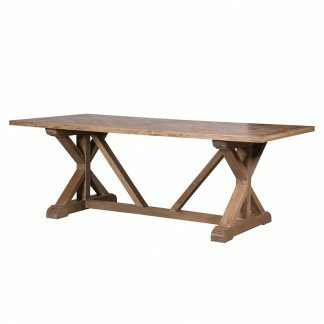 The solid slab bases are made by joining 3″ thick timber which are then spoke shaved and sanded to give a real rustic apperance.